Are you tired of not knowing if you are HIPAA compliant and not being able to get live support quickly for your computer systems and EMR software when you need it? IT Services of Utah is the only company in St. George that helps Health Care Providers in Southern Utah earn a HIPAA Seal of Compliance, supports EMR software, always answers our phones live, and has a help-desk that is local, not outsourced. Call us today to find out how we can eliminate these pain points for you. 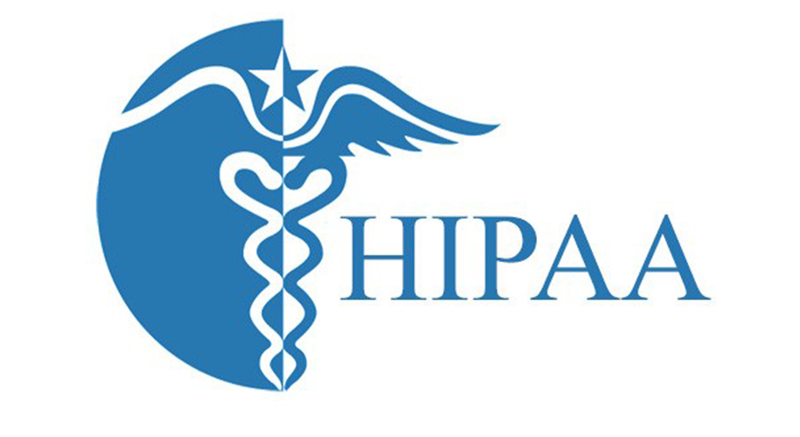 As a Healhcare entity, HIPAA compliance should be a top concern to protect your business. We don’t just help you become secure under HIPAA, but will give you a complete compliance plan to help you achieve total HIPAA compliance. You’ve worked hard to get where you are today - and you’re doing all you can to remain productive and profitable. But being unprepared for a disaster could risk everything. Our strategies help you deal with a crisis. Modern businesses need predictability to stay within budget. Choose proactive IT services and support, pay one flat fee for them every month, and say goodbye to unexpected expenses and hello to better financial planning. Along with your people, your data is arguably your most crucial asset. 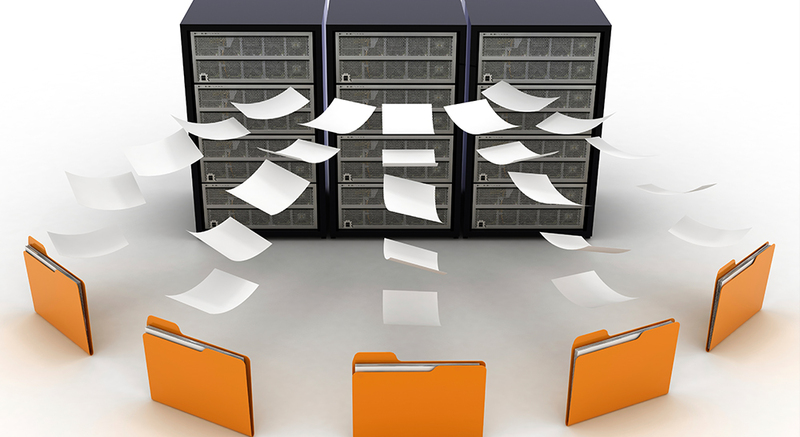 Why risk that with inadequate backups? 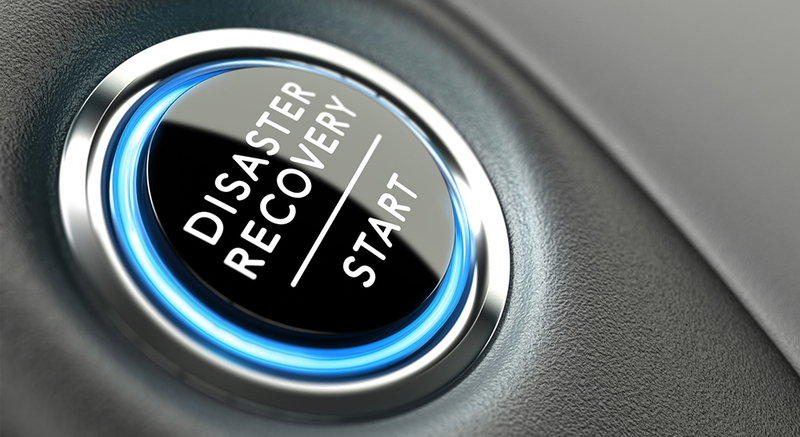 Our seamless data protection solutions help make sure that if disaster strikes your data is kept safe and sound. Your server is the backbone of your technology, and if it’s not performing to its optimal peak then you’re not getting the best possible return on your IT investment. We’ll make sure your server supports your business. 1. We Always Answer Our Phones Live. We know that when you call for help with a problem, the last thing you want is an auto-attendant, an answering service, or a voicemail box. When you call IT Services of Utah, you get a LIVE person to help you from 8:00 AM to 5:00 PM Monday through Friday. 2. No Waiting For Service. With other companies, you're left waiting for hours or even DAYS to get your computer problems resolved because they're short staffed, disorganized, or too busy trying to serve all their clients. Our clients are blown away by our ability to deliver immediate response. 3. Our Help-Desk Is Local, Not Outsourced. Many IT providers outsource their help desk to other companies or even other countries. We don’t put you through that nightmare. We provide our own in-house help desk and make sure the technicians helping you are skilled, friendly, and helpful. We know our data is protected by the experts at IT Services with the latest technology. When we need assistance, help or advice, you are there to help us. Other companies put us in a queue and it could be hours or days to get problems solved. 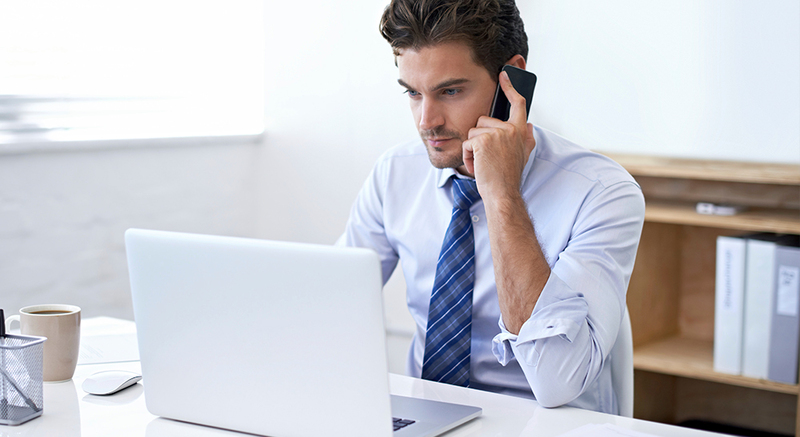 We do not experience downtime waiting for things to be resolved with IT Services of Utah. IT Services of Utah provides outstanding service. The comfort of knowing your computer system is being monitored and protected by professionals is priceless. IT Services provides quick, efficient and same day service. They are very quick in solving issues. IT Services is a great company and they have great people that work there. IT Services of Utah provides fast responses to our emails, prompt attention to our inquiries and needs, and little to NO down time. IT Services monitors our network and back up operations, and I know I can trust them to make sure things are running safely. On occasion I receive communication from them that they detect a problem before I even know there is a problem. Data protection should be the top priority of your organization, after all, you potentially risk losing thousands of dollars and hard-earned business reputation if your data is lost, stolen, or mislaid. That’s precisely why we’ve written a comprehensive guide called What Every Small Business Owner Must Know About Protecting And Preserving Their Company’s Critical Data And Computer Systems. 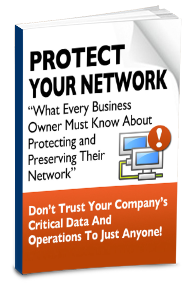 In this report, you’ll discover the single most expensive mistake most small business owners make regarding the protection of their company data, and 6 things you need to do at a minimum if you wish to protect your company from losing its mission-critical data. We also offer a FREE network security audit, which will determine just how effective your current data and network protection is. Our report doesn’t cost a dime and we won’t bother you with a follow-up sales call either - that’s a promise! Fill in the form and download your FREE copy now!